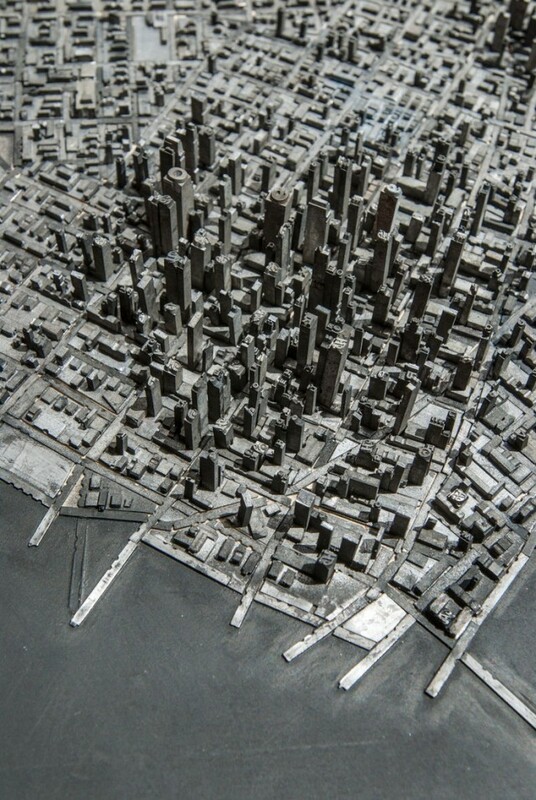 From Colossal, is this: A Miniature City Built with Metal Typography. Go to the links to see more images. Remarkable.